Sea Breeze Village is a beautiful resort, built in a nostalgic environment with garden surrounding the buildings and a swimming pool for relaxing and enjoying a dip in the cooling water. 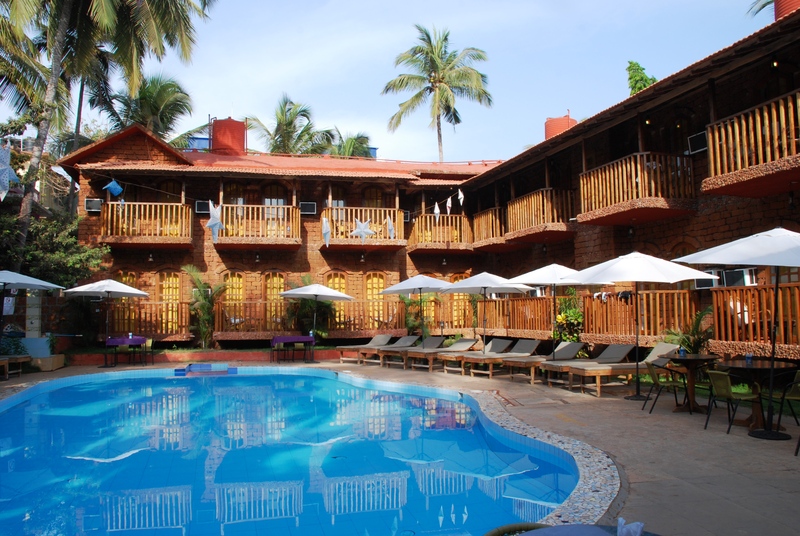 This hotel is perfectly located at the border of Calangute and is very close to the main Calangute beach. Calangute Beach is popular for its huzz and buzz as well as its astonishing sunsets. Sea Breeze Village consists of three buildings offering 56 rooms. Sea Breeze Village Annexe consists of 12 rooms with a separate pool, ideal for groups seeking privacy in their own surroundings. 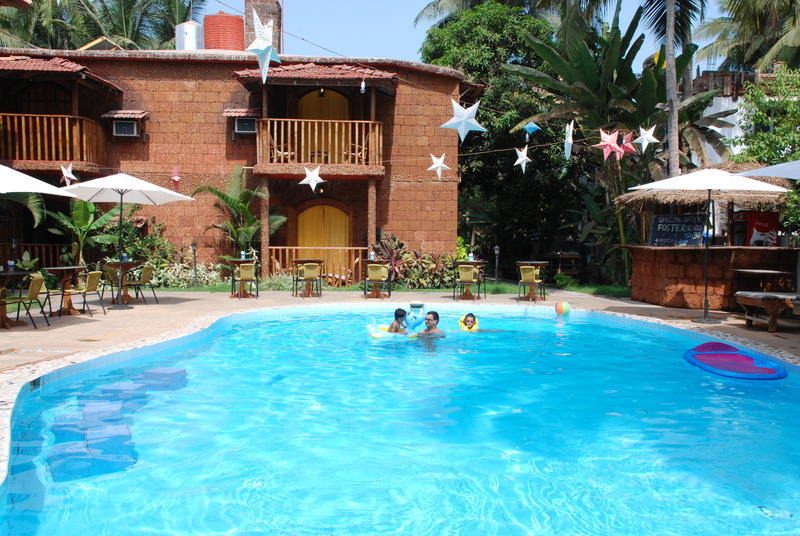 Things to do/Places to visit: Main Calangute beach is very close to the hotel. 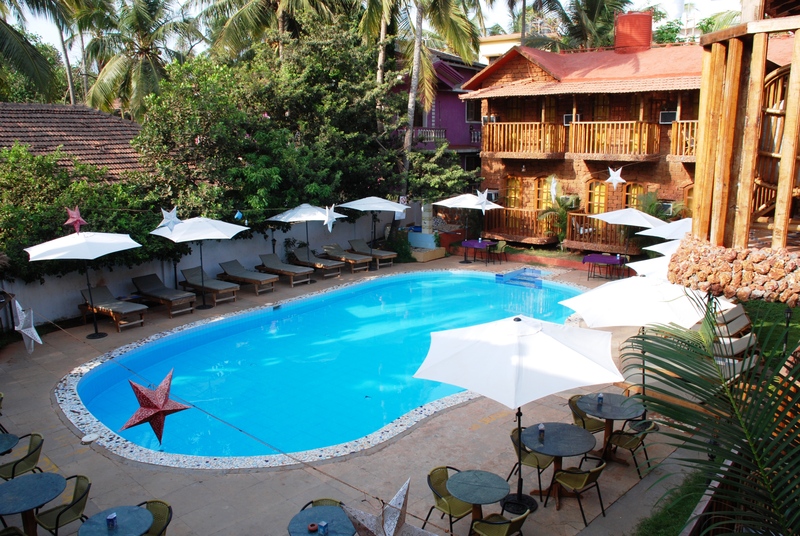 Calangute center is Cafe Tito's & Cafe Mambo's, the eldest and most popular night clubs in Goa, are within 3 km.